THE GRIZZLY BEAR MAN IS HERE! 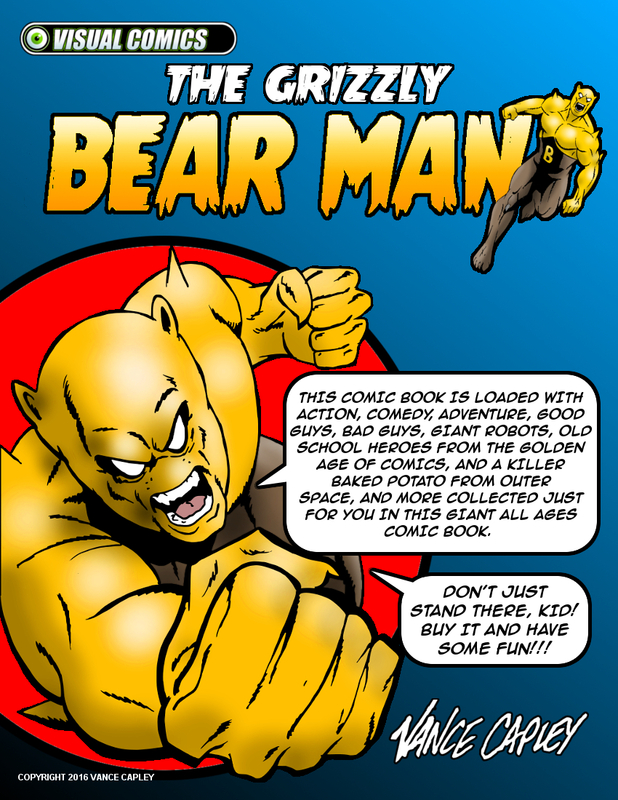 After so many delays the collected Grizzly Bear Man comic is here! Including the conclusion to the Claw story. This awesome full color all ages 142 page collection of fun, action, and comedy is yours for only for a measly $15.99…. Next PostSHAZAM! 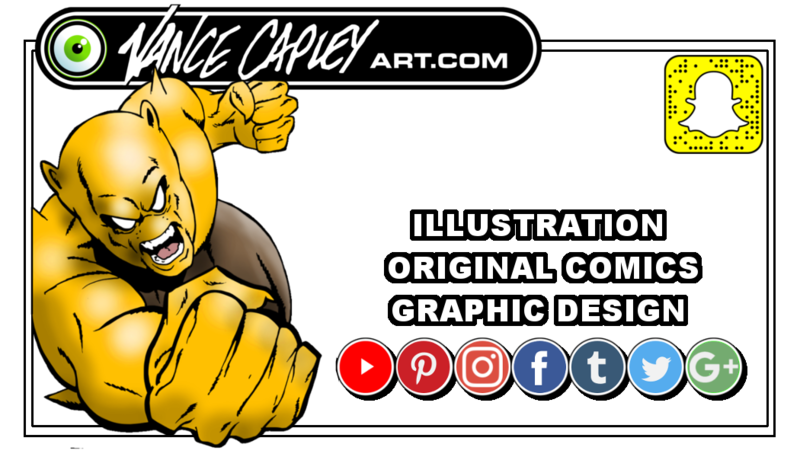 Vance Capley Art 2017!